An Astouding Discovery! 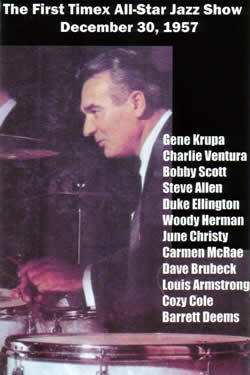 GENE KRUPA: THE CHAMP! 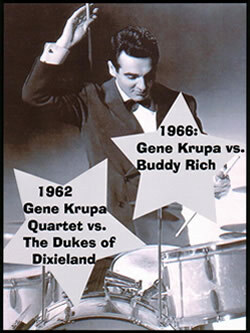 The Gene Krupa Jazz Quartet featuring Charlie Ventura in competition with The Dukes of Dixeland to find out which group is the best and who wins the cash prize! 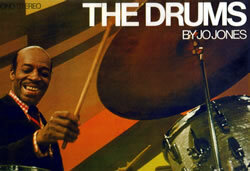 An unaired TV pilot from 1962 that no one knew existed is just incredible. 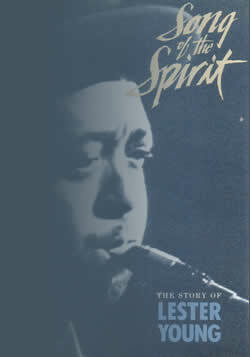 This is a pre-licensed "preview" copy with time codes made available to our friends prior to its anticipated wide release. 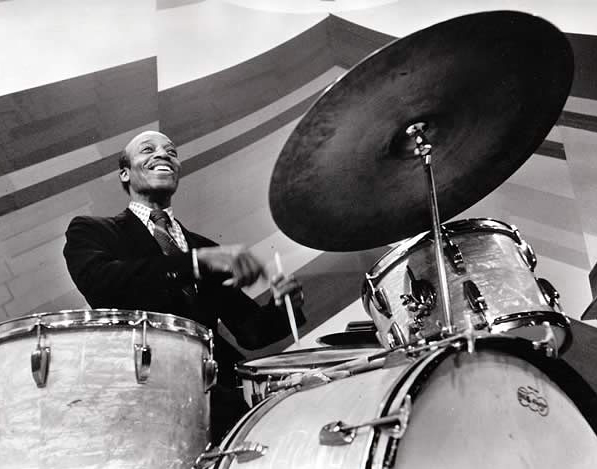 For those who don't have "Buddy Rich Jazz Legend Volume One," The second half of the program is the actual second half hour of the Sammy Davis, Jr. television show which contains the only extended, Krupa versus Rich drum battle ever filmed. Entire show with other guests, commercials, and Sammy. Available only for a limited time.